Wanting to up skill your staff? 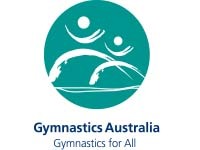 Gymnastics NSW offer a wide range of workshops that can be delivered in your club! 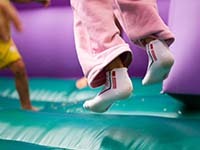 for people with disabilities or injury rehab. of gymnastics in a team. Clubs are now able to conduct their own updating workshops. These workshops can include, and are not restricted too, club planning, risk management, sport specific training and mentoring. However, clubs must apply for sanctioning 6 weeks prior to the activity using the appropriate forms (see below) and provide GNSW with an administration fee of $88 per workshop, at the time of submitting the application. Once the workshop is completed the club is responsible for submitting the attendance roll for GNSW to add updating points. Note: No updating will be sanctioned from 1st December - 31st January. On the conclusion of the workshop, you will need to fill out the Participant Registration List and send it back to us.